For around 20 years now, Millennium – which spawned off as a theatrical venture from their lucrative straight to video production company Nu Image (which produced countless action and horror pics in Africa, and then more prominently, Bulgaria) – has been producing mid-budget genre pictures with varying degrees of financial success. 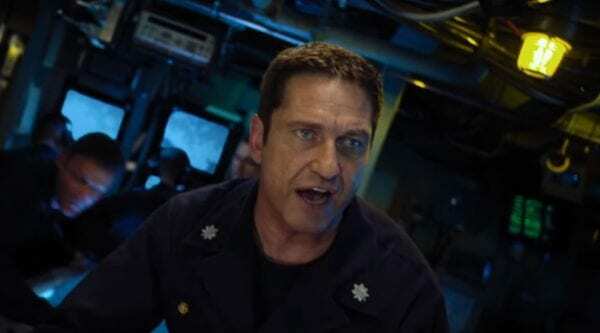 The big hitters for the company remain The Expendables and Olympus Has Fallen franchises. I like Millennium. Headed by Avi Lerner, they’ve always approached cinema with the kind of impishly brash mentality as Cannon films did in the 80’s. Lerner served as producer on several Cannon productions in fact. As a champion of action cinema and the old guard stars on the scrap-head to all else, I really admire Millennium. 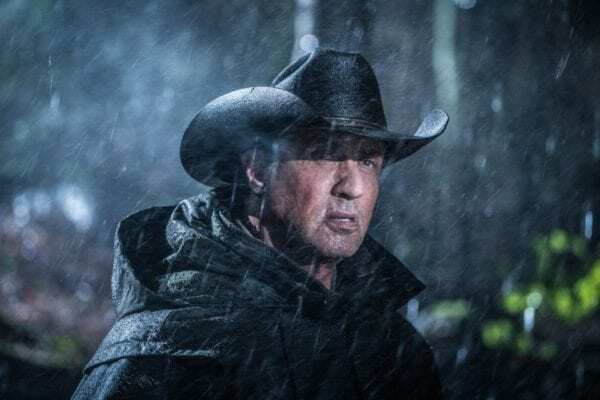 When no one would go near Sly Stallone with a barge pole, Lerner resurrected Rambo, and helped bring about The Expendables. If Cannon were keeping Chuck Norris and Charles Bronson working solidly in the 80’s, in the 90’s onward, Nu Image and then Millennium were putting work the way of Stallone, Dolph Lundgren, Jean-Claude Van Damme and Wesley Snipes, when few else were bankrolling films with the fading stars. A large degree of their success still lies in home media sales (DVD/VOD etc). It’s not a production house that attracts huge cinematic audiences, because their films can come across as low rent. The kind you may drunkenly watch on demand at home with a few beers and some pizza. They’ve attracted a whole gamut of big name actors, once great titans of the business (Robert De Niro, Al Pacino), and to be frank a few who should know better (Gary Oldman). For those who have followed the work from the mid-90’s of video exclusives, to the current era, one thing has always remained constant; It’s an almost blase approach to quality control. There’s something a little half cooked about scripts. About post-production elements like visual FX. When you’re producing a $5 million budget action film with Dolph Lundgren in the early 00’s and you use a CGI company that doesn’t look great, that’s kind of accepted. When you’re using the same company in an $80 million dollar theatrical release, that still looks 10-20 years out of date with their work, then it sort of cheapens your film. Their top end budgets tend to be around $80 million. That’s almost still mid-range these days, but for arguments sake, lets call it big budget. So for the CGI to look as comically bad as it does, and for your company head to be happy to put that out, says a lot. What this tells me, is that the financial returns are paramount, and the product itself is very much secondary. That of course is a widespread attitude in the business as a whole, but if you look at the MCU as an example, or Disney as a general overseeing enterprise, they’re at least trying to make good films, because the notion is, that better films may have a better box office shelf life (through word of mouth). Millennium seem to rest everything on their concept. How that concept is delivered is secondary. ‘Gerard Butler in a submarine…do it!’ I equate it at times to an episode of It’s Always Sunny In Philadelphia, where the characters are pitching movie ideas for Dolph Lundgren to star in. It’s that kind of spitballing mentality that doesn’t get fleshed enough from the watercooler pitch it spawned from. There’s a big push from Millennium at the moment on reboots. They’ve pushed their focus toward it now (As well as an upcoming Rambo sequel with a shockingly inspired choice of director). They’re also pushing Hellboy (in unison with Dark Horse). The trailer dropped. It kind of looks terrible. 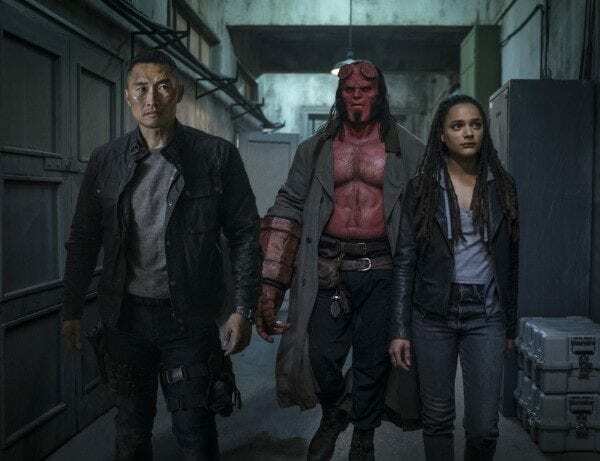 Entertainingly terrible I grant you, but as we’ve already seen, Hellboy has a draw that is limited. Guillermo del Toro has made those films as eye-catching and creatively fulfilled as you’re going to get. They’ve also captured the level of audience you would expect from such an underground comic character. For all the gothic colouring, flame red flourishes, it looks kind of dull in comparison to the world del Toro created. I have a big issue with reboots, where everything in it feels like second best. I like Neil Marshall as a director. He’s made some great stuff (The Descent in particular still ranks as one of this centuries best horrors) but del Toro, though inconsistent, is a visionary. 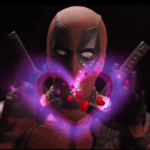 Likewise, David Harbour is great, but something falls a little flat with him in this trailer, because Ron Perlman is all kinds of awesome (generally…but particularly as Hellboy). This just doesn’t strike me as a film that has had enough forethought and it seems like a massive misreading of potential audience. If you like Hellboy, are you going to be disappointed with what’s already out there? I can’t see why, but maybe you are (The Golden Army is a really good action film). This just seems like you take something that has its own inherent style (del Toro) and conventionalise it. Much like the dreadful Point Break remake just scratched away all semblance of style and auteurship that Kathryn Bigelow had in the cult classic original. I just wish we saw a bit of a development in Millennium’s films. I wish they used screenplays that didn’t seem 20 years out of date, and visual effects that didn’t. 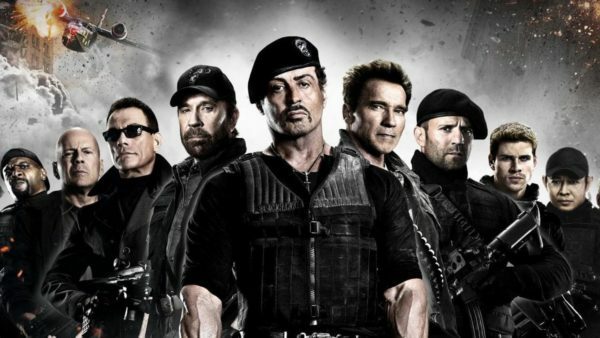 I wish they could conjure some slightly more original ideas, or approach a new Expendables film with a bit more care and consideration rather than treating it purely as a commodity. I’d love to see The Expendables treated like The Wild Bunch. The last film in particular was a huge mess, and only a fantastic Chinese box office return has made the prospect of a fourth film even possible. You can keep being known as trash merchants, but that could see the company eventually crash (as Cannon did) or end up reverting back to being home video specialists. The biggest problem for me, even as a fan, is that as a company, they’ve yet to do a genuinely decent film. They’ve done some fun films, some mindless escapism. They’ve done some bloody awful films too, but it’s about time they did a really decent film. It doesn’t just happen without care, like reuniting De Niro and Pacino in Righteous Kill (an outdated, bog standard thriller…Heat it was not). It was like the time Cannon films made King Lear with Jean-Luc Godard. An iconic auteur of cinema, with a distinct stamp on film styling. He’s a keystone director who affected cinema. The Cannon idea was that simply getting him and doing an irreverent, comical spin on King Lear would be guaranteed critic catnip. Again, it’s not enough forethought after concept. In the end, there comes a point where audiences will see the company card come up and have an expectation. If you see Pixar pop up, you know the film ahead is probably great. If you see Millennium pop up, chances are, audiences, if they haven’t already, will start getting the foreboding sense that a Turkey is about to get delivered.